Last week, USGBC's President and CEO, Mahesh Ramanujam, welcomed the newest building in Taiwan to achieve LEED Gold certification for Existing Buildings, Cathay Financial Center, a 24-story, Class A office building home to financial institutions and global corporations in Taipei. 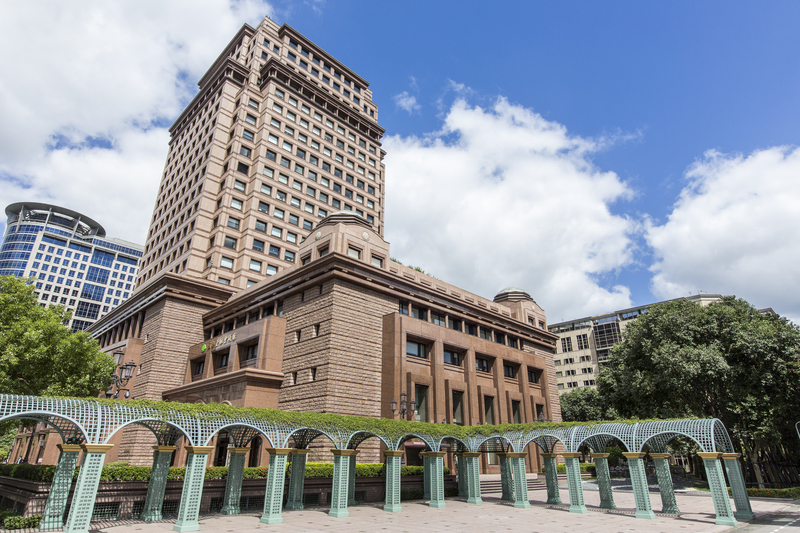 It’s the fourth LEED-certified building out of the 200 building portfolio for Cathay Life Insurance Co., Ltd., the largest developer and land owner in Taiwan. Taiwan is the sixth largest market for LEED, with 65 million gross square meters of LEED-certified space. The company was founded in 1962 and became the first publicly listed insurance company following its listing in November 1964. Reflective of a desire to give Cathay tenants the operational benefits that come from sustainable buildings, including healthier workplaces for their employees to help promote job satisfaction and productivity, the building is a showcase of modern sustainable development. Establishment of building exterior and hardscape management plan and cooling tower water management plan. Installation of ultra-low-flow fixtures in the building's restrooms and reduction of potable water usage for the project to 32.86 percent below the LEED for Existing Buildings O+M baseline. Local vegetation used for the landscape and incorporation of rainwater harvesting. Installation of water meter to track water performance. Sustainable purchasing policy and solid waste management policy. Use of recycled-content carpets and low off-gassing wall coverings, paints and adhesives. Minimum ventilation requirements of ASHRAE Standard 62.1-2007.